Compare and Contrast! 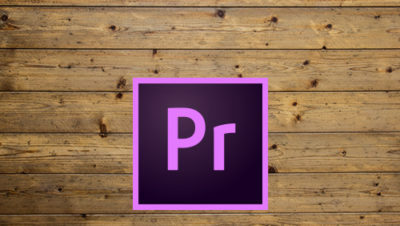 We took the three most popular editing applications, Media Composer, Final Cut Pro X and Premiere Pro and created classes to help you compare and contrast so you can determine the best editing solution for your project. Each class is approximately 6 hours and covers the basic and essential information needed for filmmakers to tell their stories.